Join us as G Adventures’ Stuart Darnley talks us through the best time to explore the Galápagos Islands. December through May is the warm season, making it a great time for snorkeling and swimming. These are typically the best months for underwater visibility and offer the highest water temperatures of 25ºC (77ºF). Being summer here of course, the sun can be intense at this time, so be sure to take a hat, sunscreen and sunglasses. The Galápagos has some amazing wildlife to see. It’s everywhere here and at this time of year, lucky travellers can spot lots of it. Some of my favourite creatures are the baby sea lions you see hanging out with their parents in the shallow lagoons surrounding the islands, or lounging on the park benches in town. 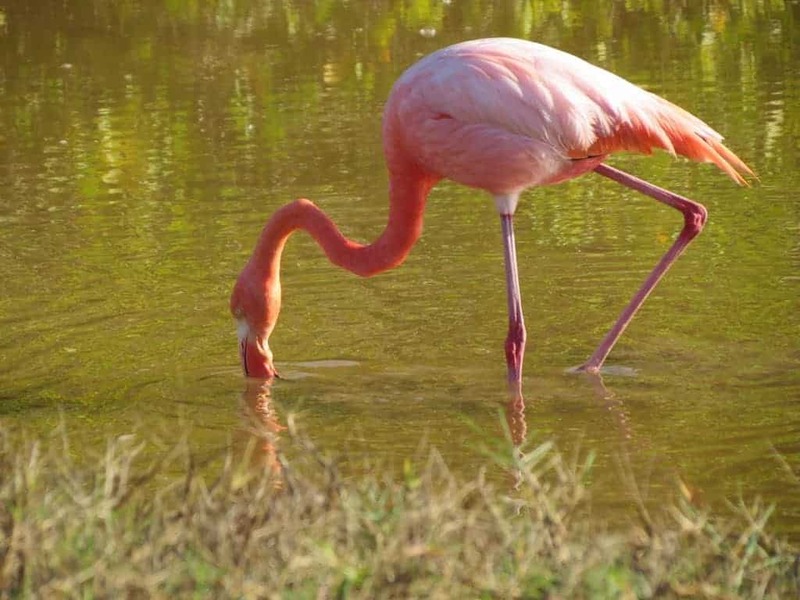 Other animals to look for at this time are green sea turtles nesting, flightless cormorants, boobies and greater flamingos breeding and nesting. Be on the lookout also for marine iguanas looking for partners and the special waved albatross nesting. 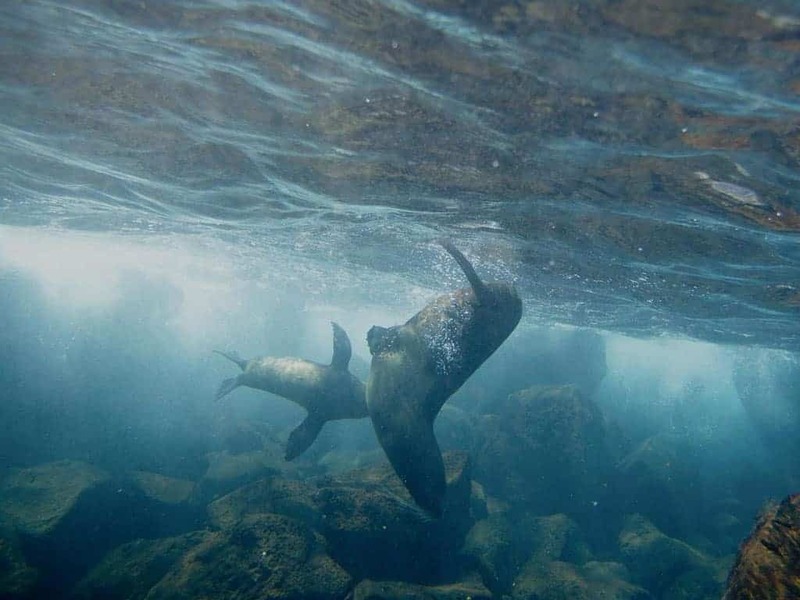 G Adventures at Meon Valley Travel run a number of departures to the Galápagos Islands encompassing a wide range of departure dates and activities to cater for different tastes. 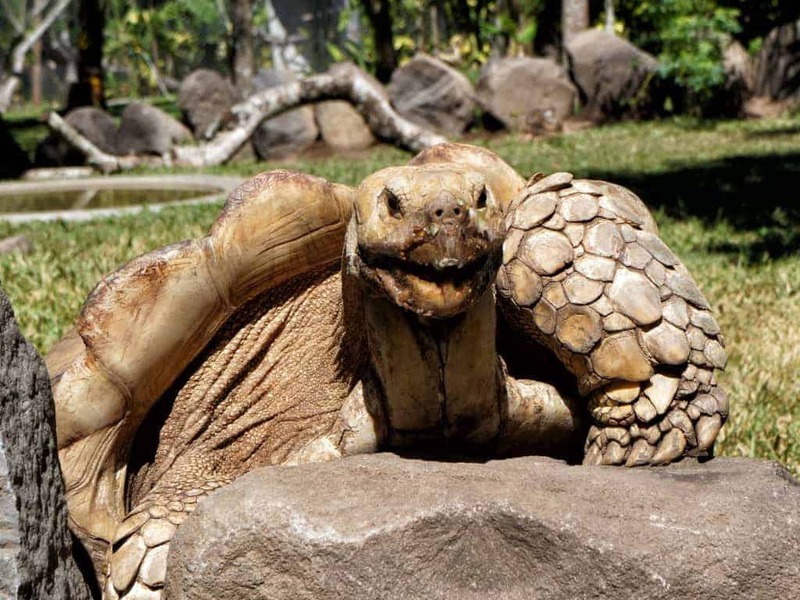 Contact us on 01730 711010 for information traveling to the Galapagos Islands.